Known throughout the world as “Island of the Gods”, Bali is a truly beautiful island with its sandy beaches, Balinese culture, colorful dances, festivals, temples, and spiritual surroundings. There’s no surprise why so many couples want to tie the knot here. The list of things to do here is endless; and the luxury world class resorts and villas spread throughout, provide endless choices for an unforgettable Destination Wedding. The Ngurah Rai International Airport also known as the Denpasar International Airport, serves Bali. It is 15 km from the city and has regular international flight services from Europe, America, Australia, and most Asian countries. Bali is well connected to most of Indonesia and has regular domestic flights connecting it to major cities within the country. 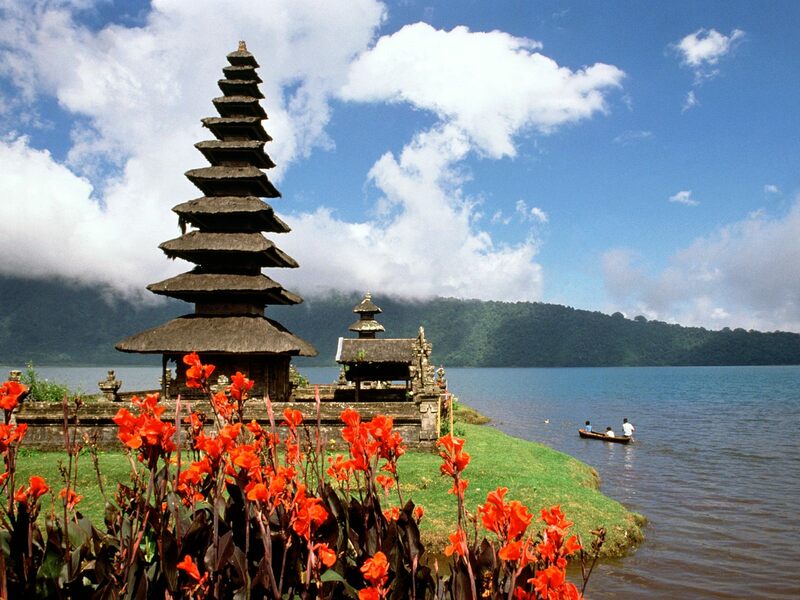 Bali is also a major port for cruise liners passing through South East Asia. 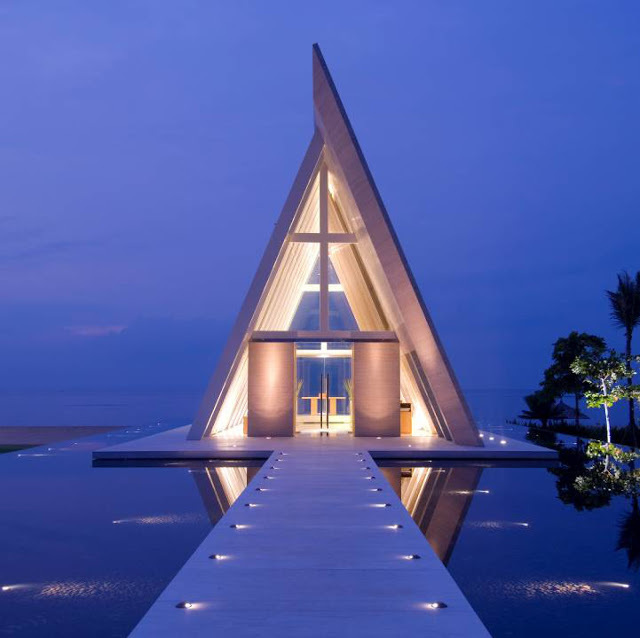 What are the ideal wedding venues? Kuta – A former fishing village, it is one of the most popular tourist destinations in Bali. It is known internationally for its long sandy beach, varied accommodation and many restaurants & bars. Nusa Dua – It means 2 islands and is an enclave of large international 5-star resorts in south-eastern Bali. 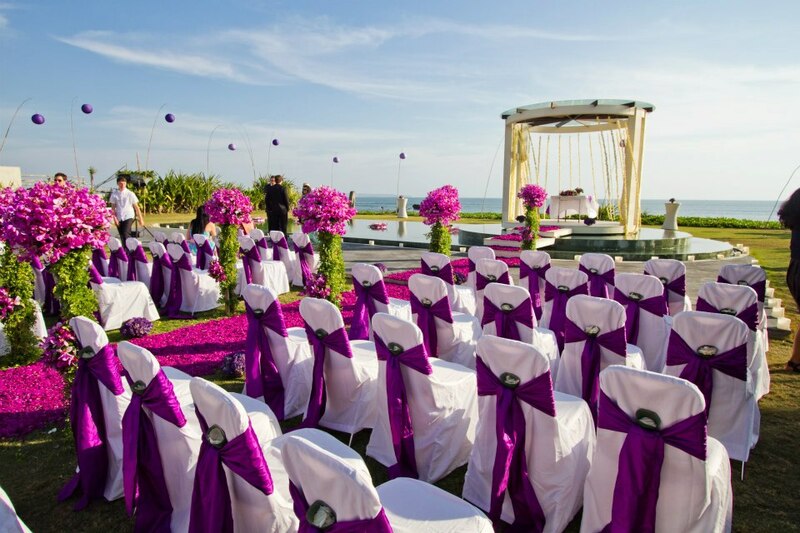 Since it is located 40 kilometres from Denpasar, it is the most chosen wedding venue. Ubud – It is one of Bali’s major art and culture centres. 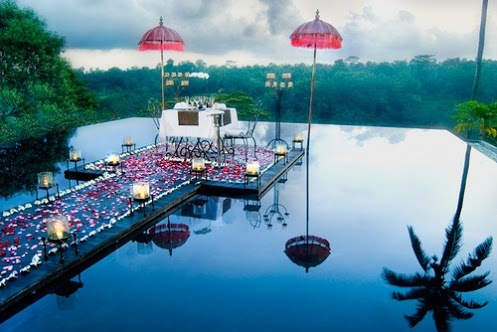 The hanging gardens at Ubud act as the perfect scenic background for a mountain wedding – since they are located at a higher altitude. 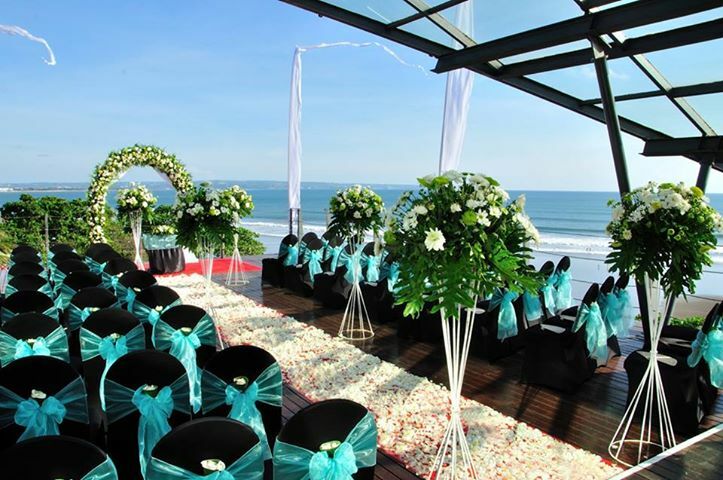 Seminyak – a very popular area with luxury hotels and spas around; and also a density of high-end shopping, this venue is perfect for a glitz and glam wedding. How do I kill time after the wedding? There are a number of fun activities for tourists at Bali. 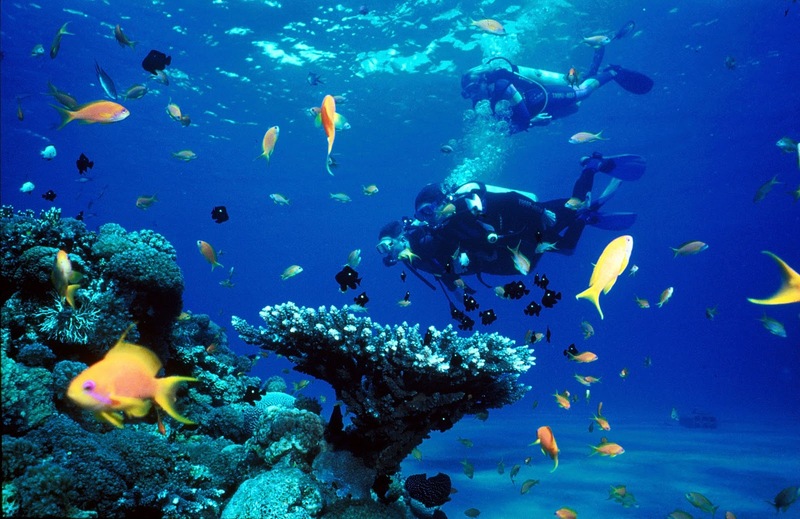 If you have time to kill before or after the great destination wedding, try scuba diving – several diving institutes are available at your fingertips, who promise you the experience of a lifetime. As Hinduism is the predominant religion in the island, you can find a large number of Balinese Hindu temples to visit. Shopping in Bali is not simply walking into a shop, picking something from a shelf and paying for it. Shopping is an art. 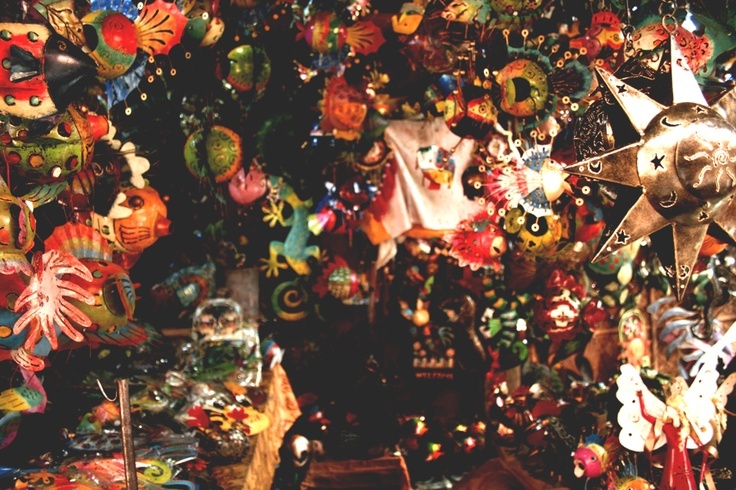 You can choose from handicrafts, jewellery, clothing, leather goods, pottery and wood carvings. The majority of Bali’s better entertainment places offer everything a discerned traveler would want. 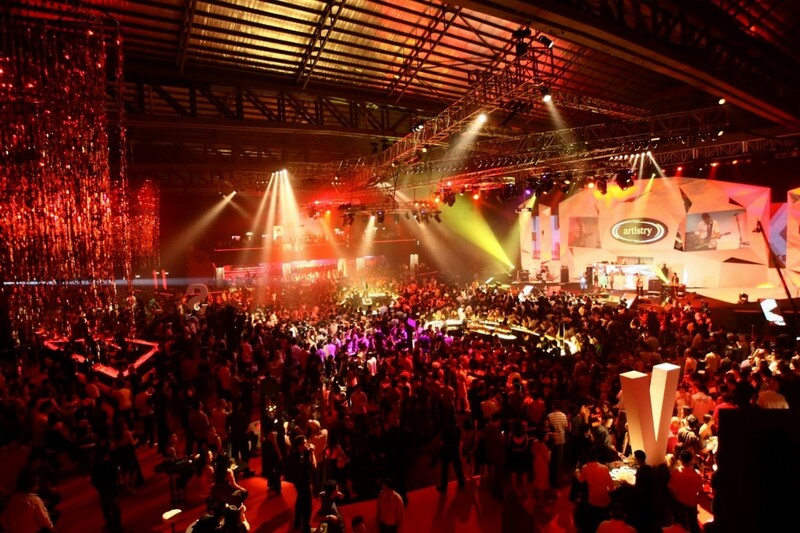 Seminyak has the most sophisticated nightlife in Bali with new chic bars, clubs and restaurants opening every week. This area draws in people with creative skills such as young fashion designers and artists which has given the area a lively but classy nightlife. 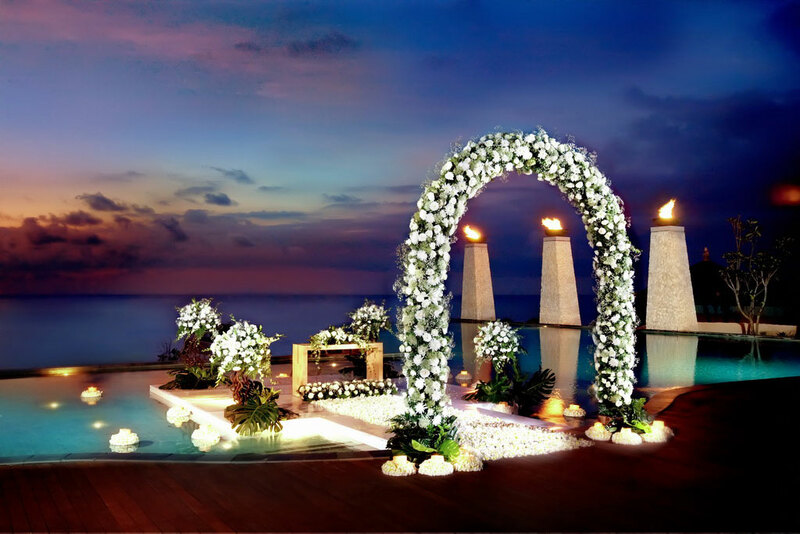 So yes, these are the great reasons why Bali can play the perfect host to your Destination Wedding, crafting memories to cherish for a lifetime. 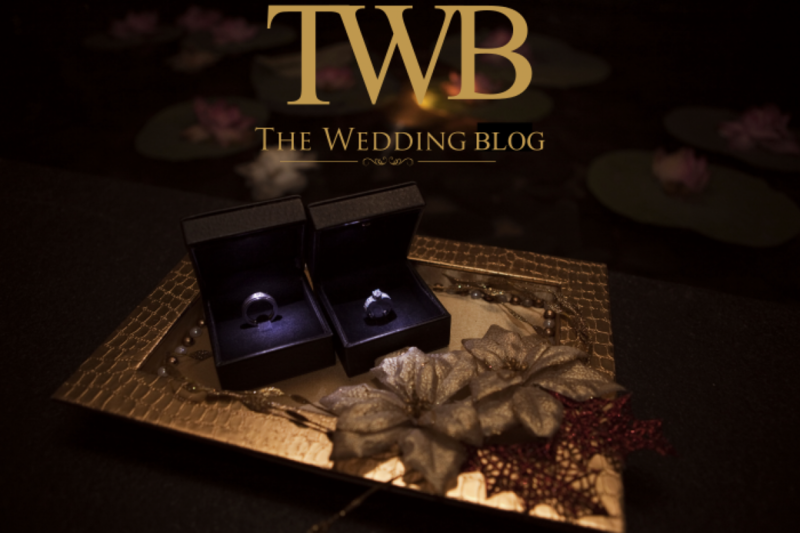 wanted to say that I have really loved browsing your weblog posts. talking about online. You certainly know how to bring an issue to light and make it important. this side of your story. It’s surprising you’re not more popular given that you definitely have the gift.